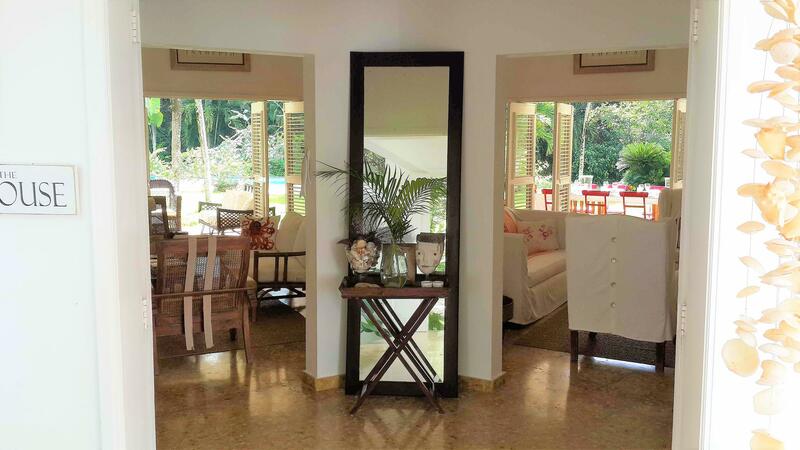 A spacious and comfortably appointed single-story Dominican villa in the Caribbean style with white-painted mahogany louvered windows, cathedral ceilings, cool terrazzo marble floors and a large garden with private swimming pool. 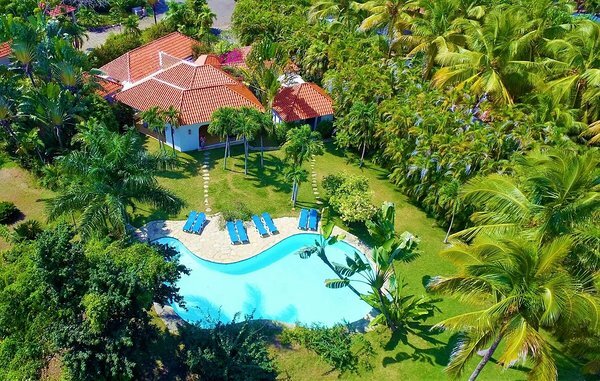 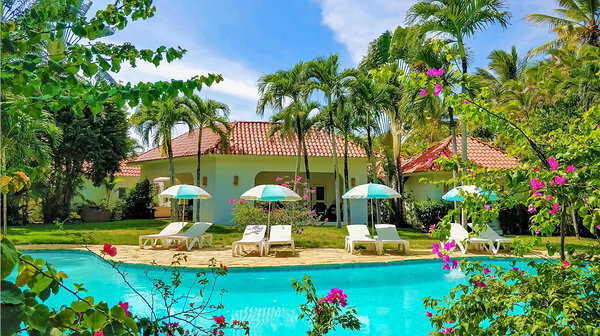 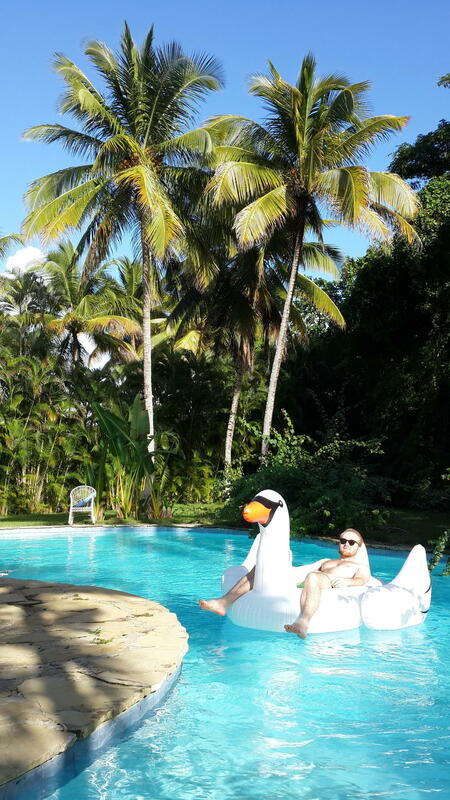 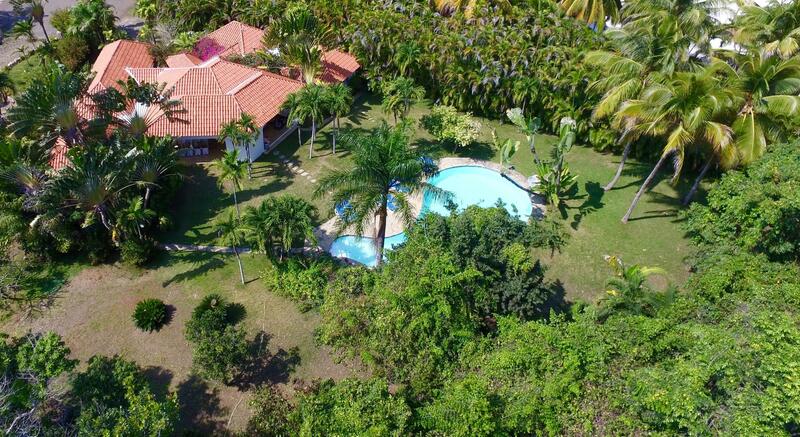 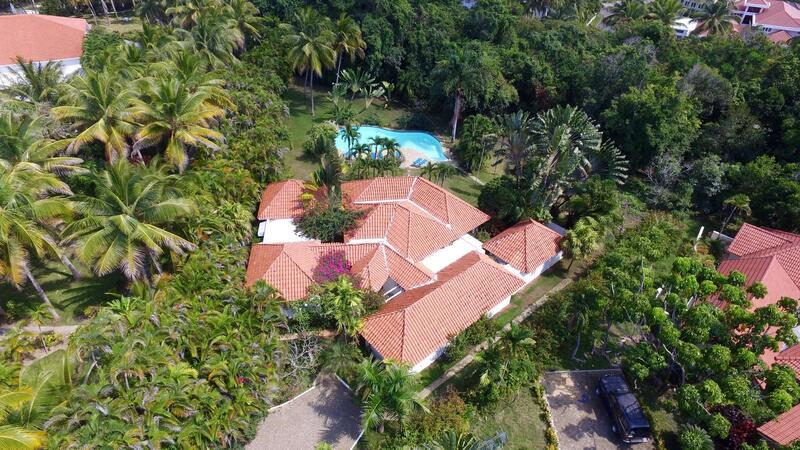 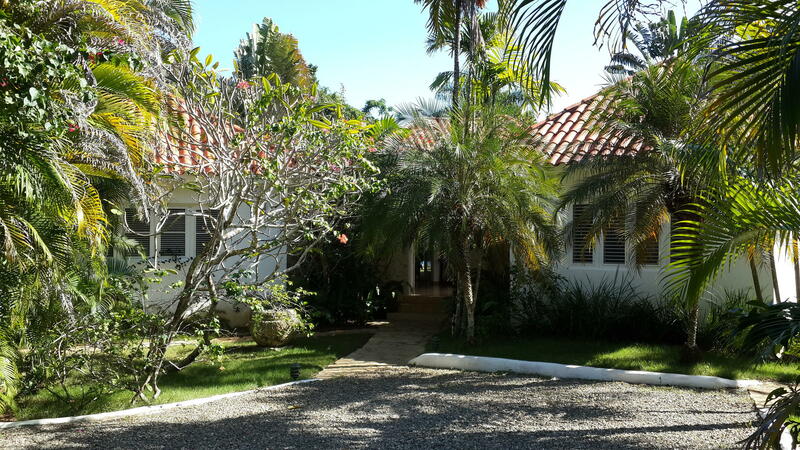 This 5-bedroom, 4.5-bathroom villa is situated within the most prestigious gated community on the north coast of the Dominican Republic, a 15-minute drive from Puerto Plata (POP) International Airport. 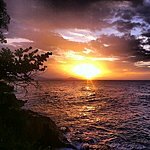 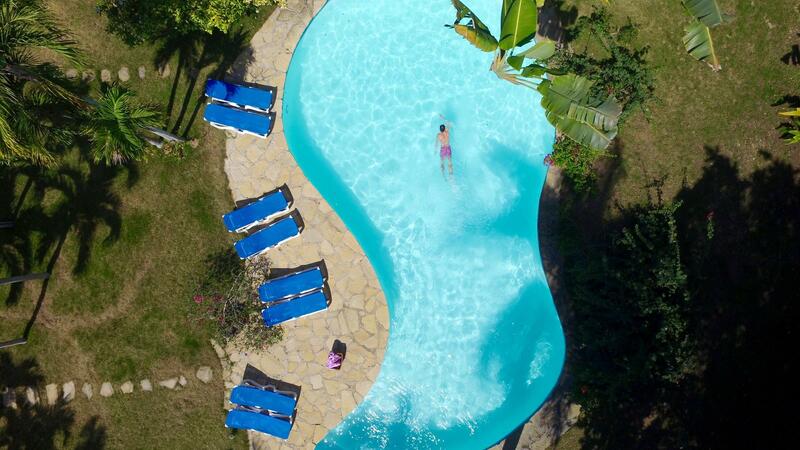 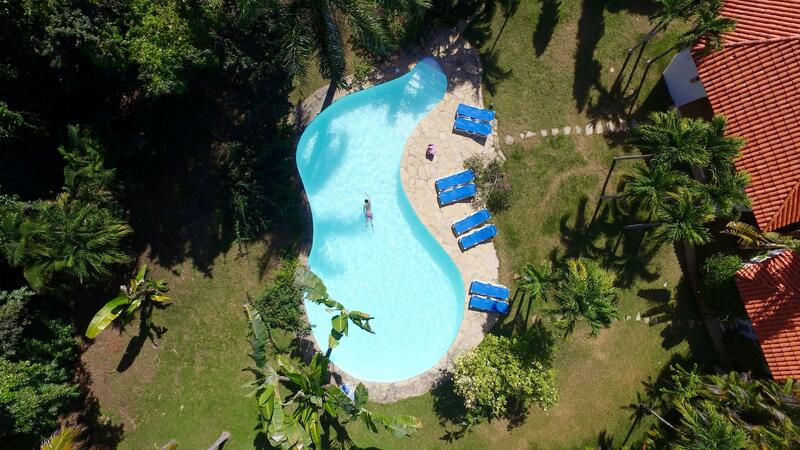 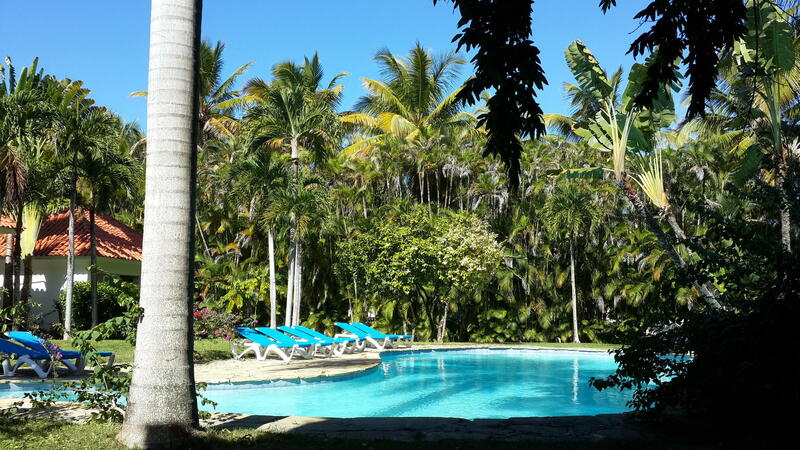 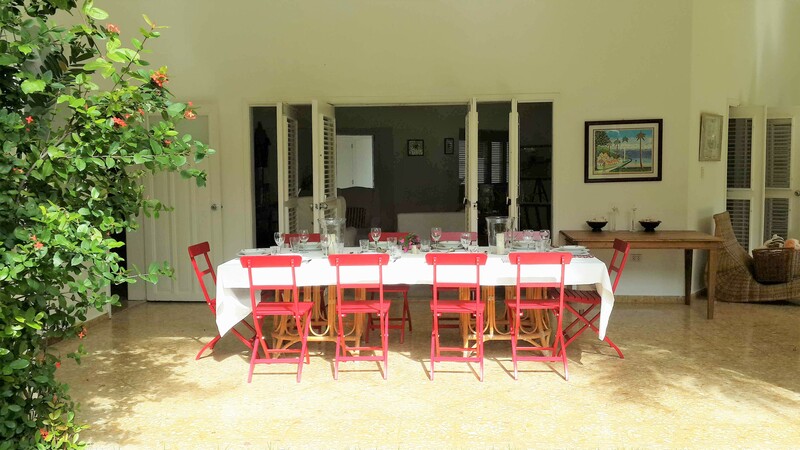 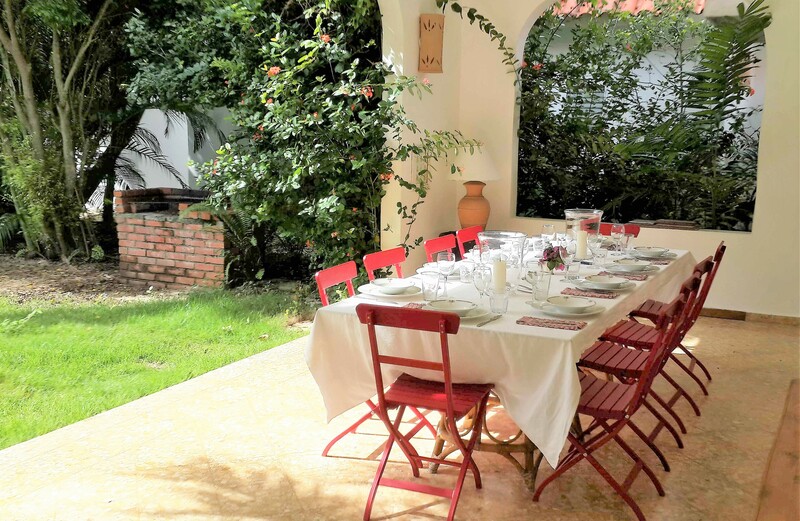 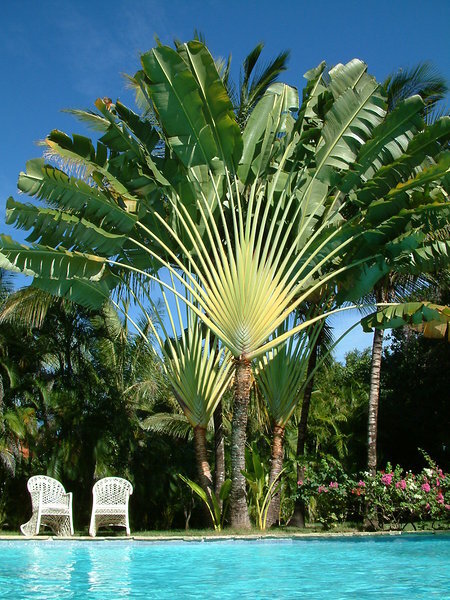 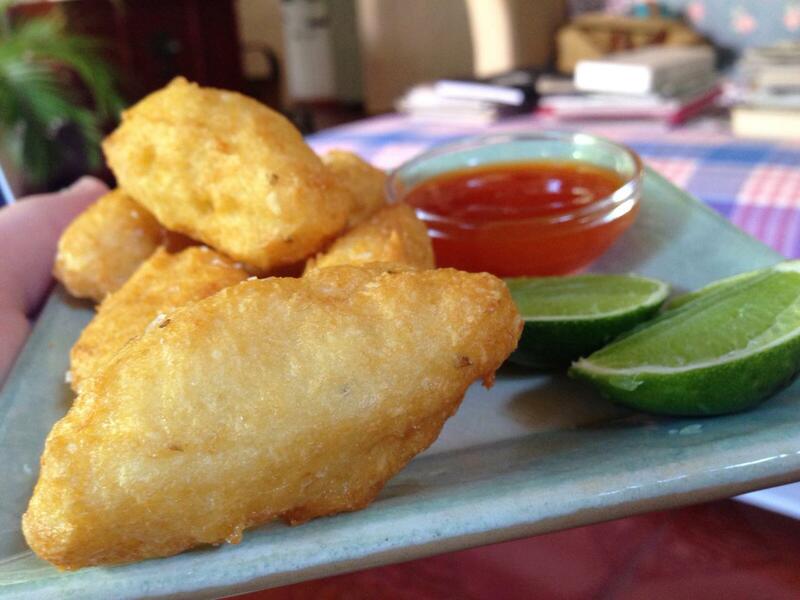 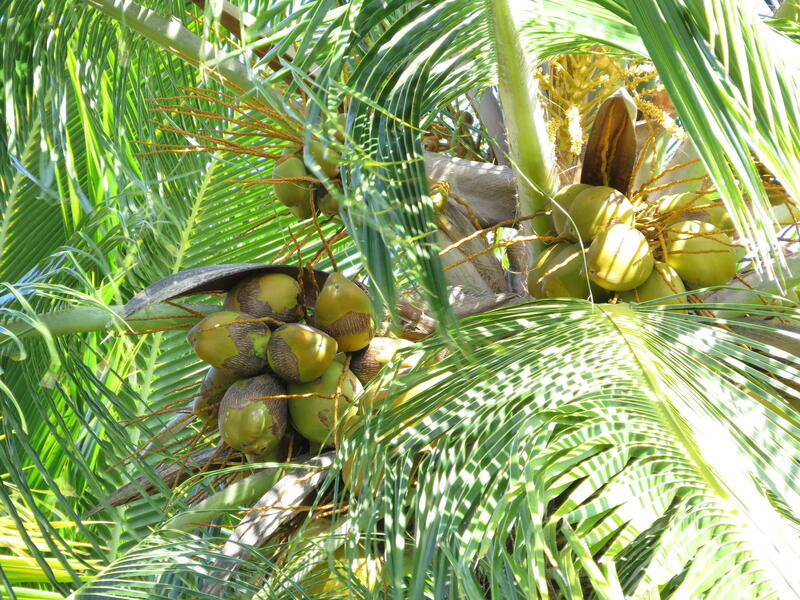 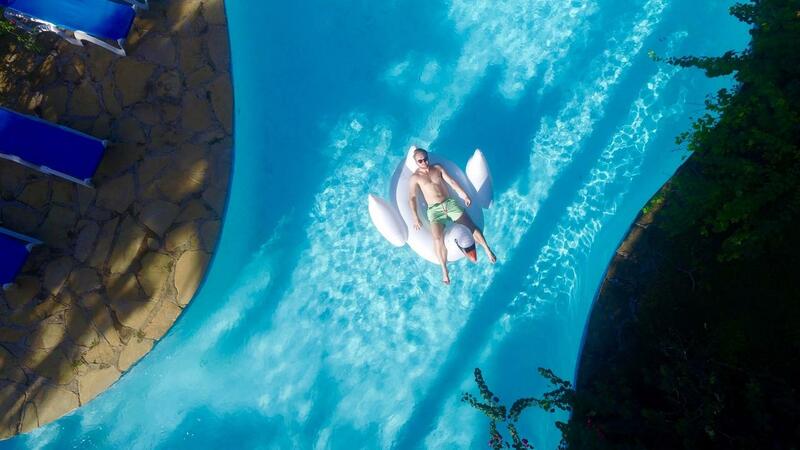 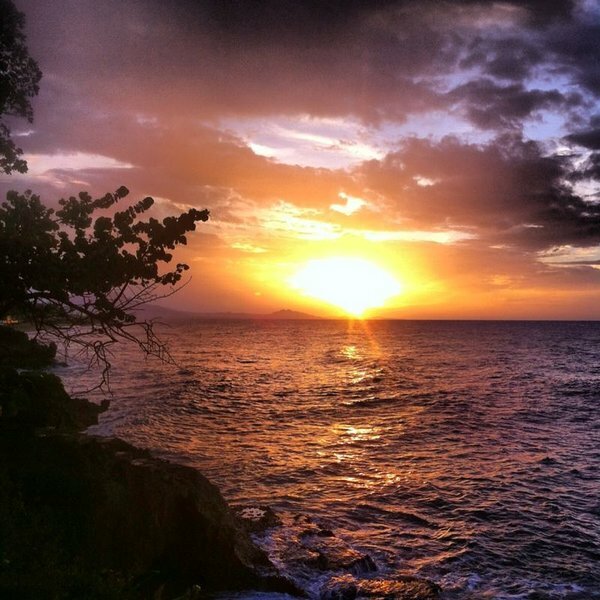 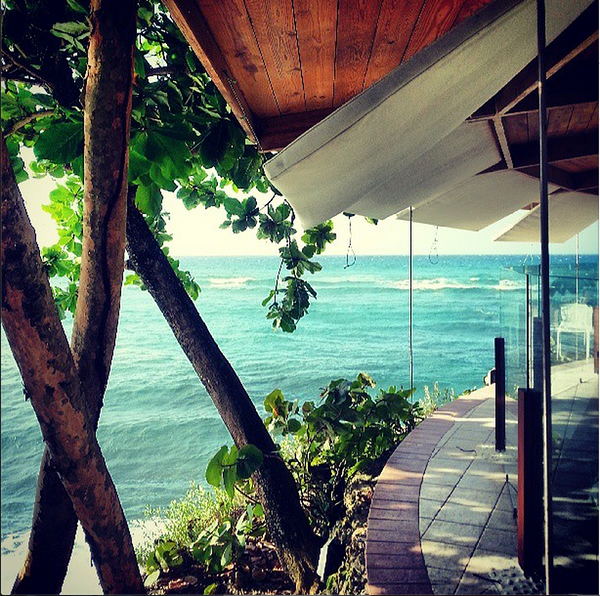 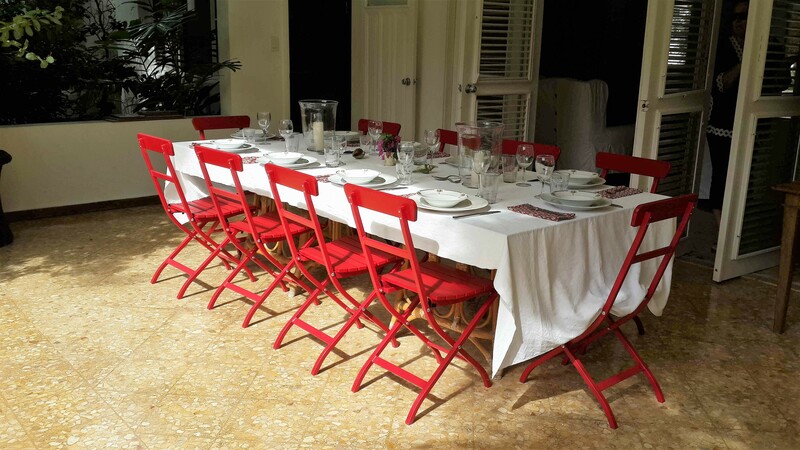 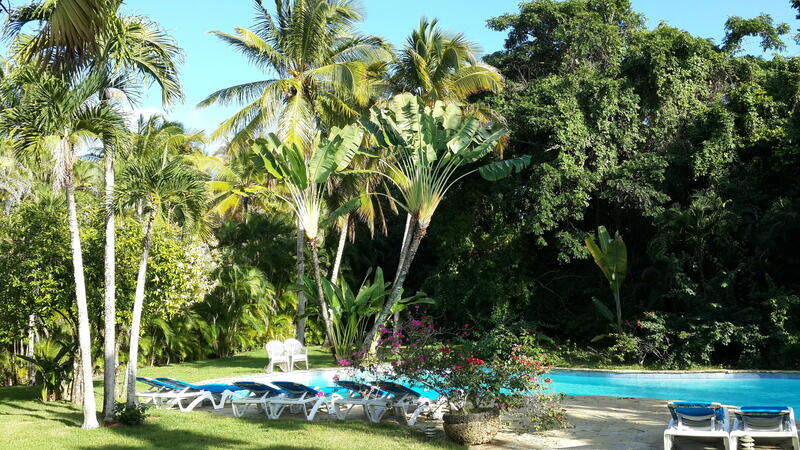 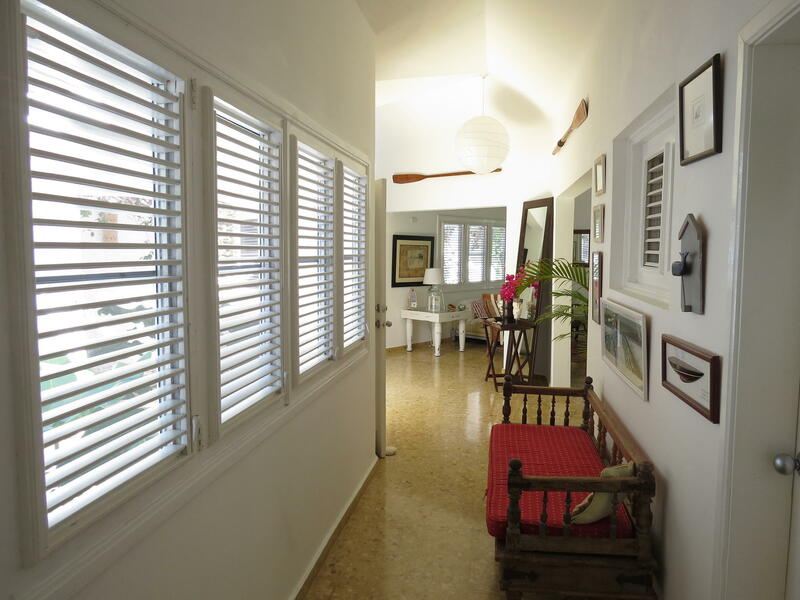 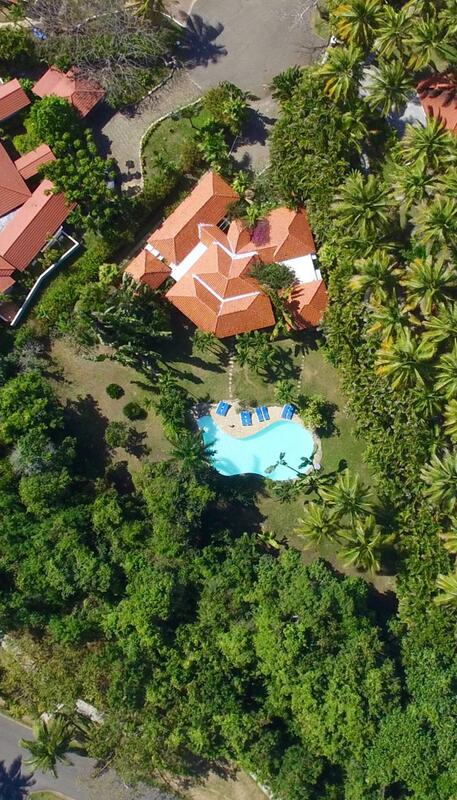 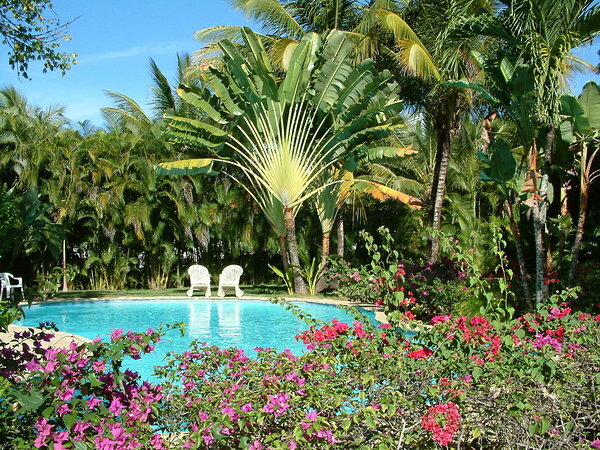 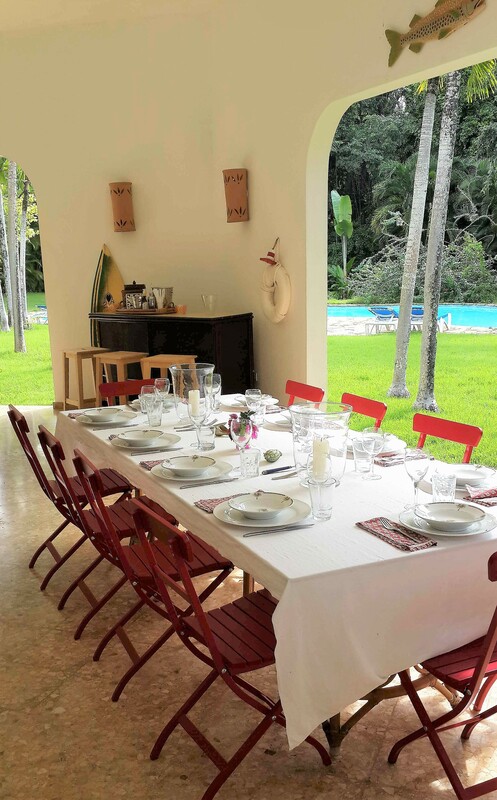 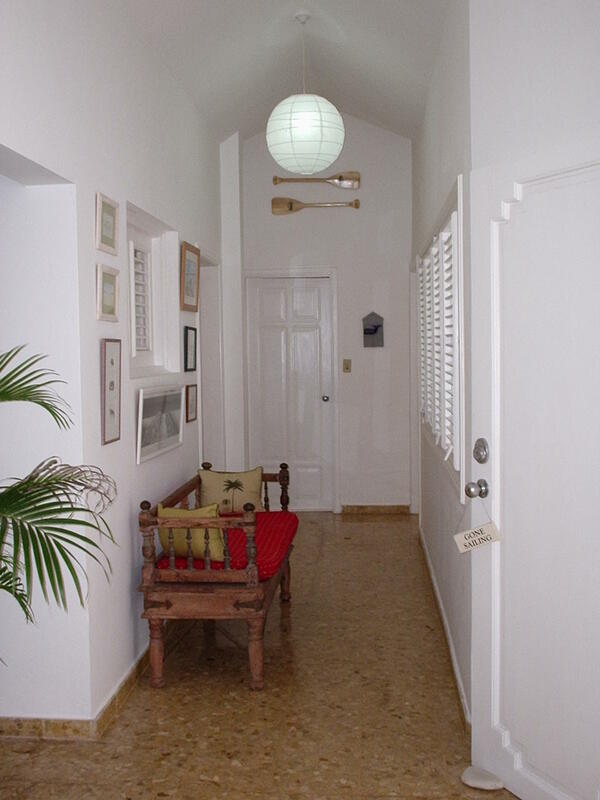 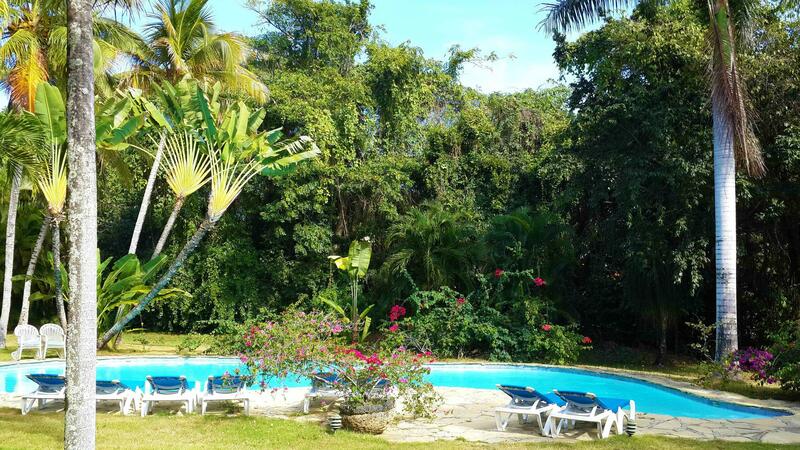 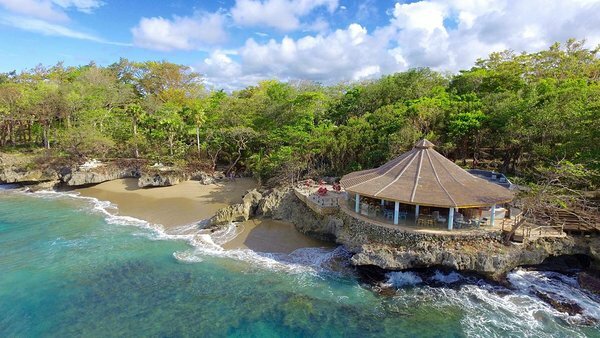 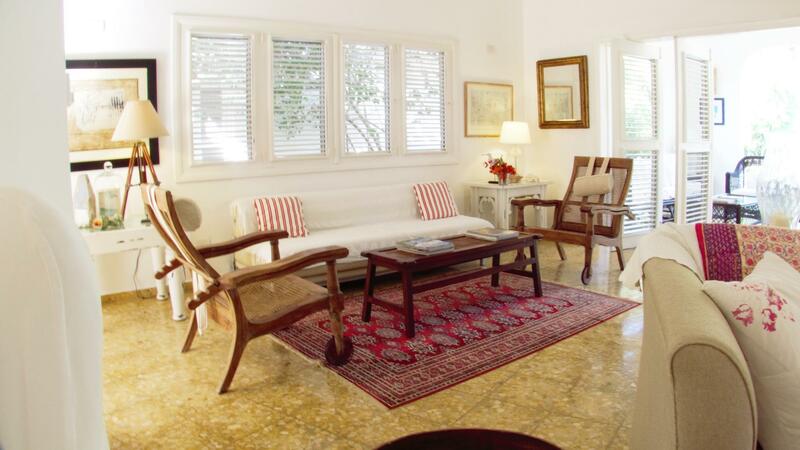 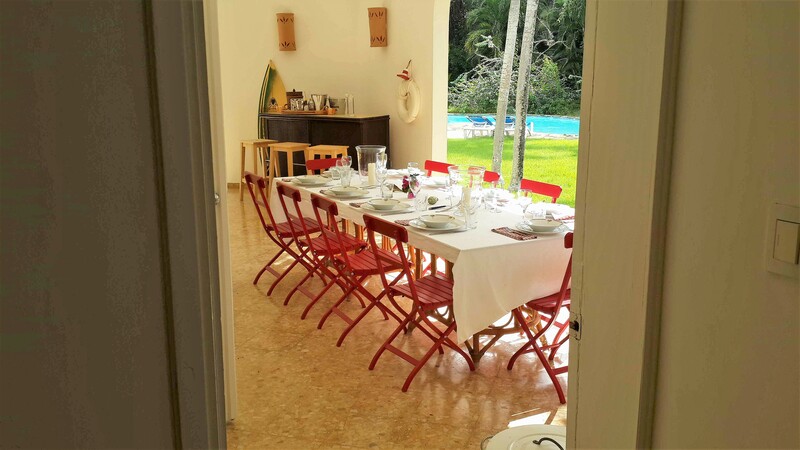 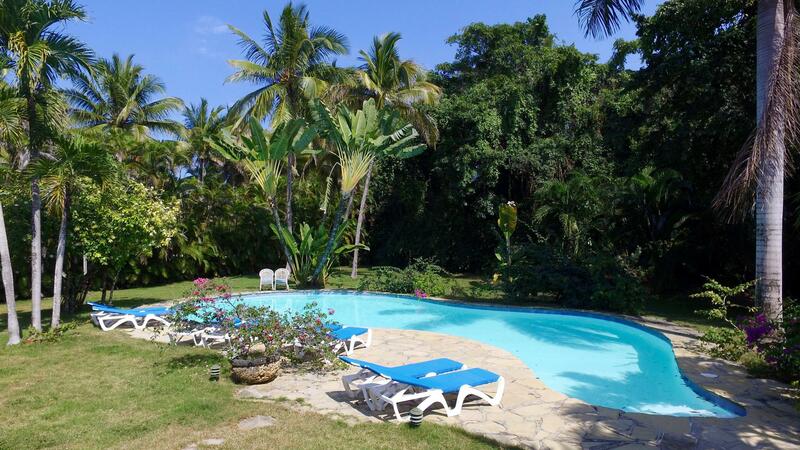 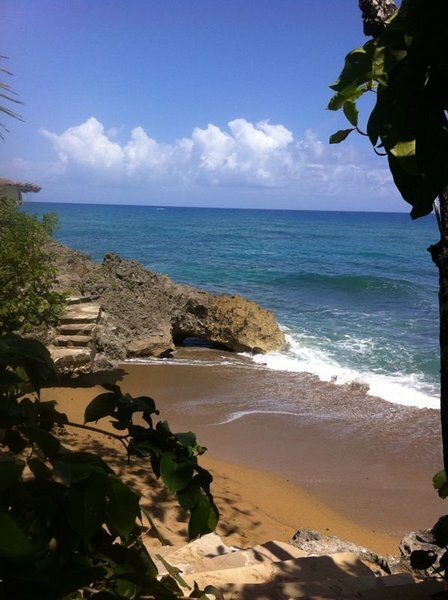 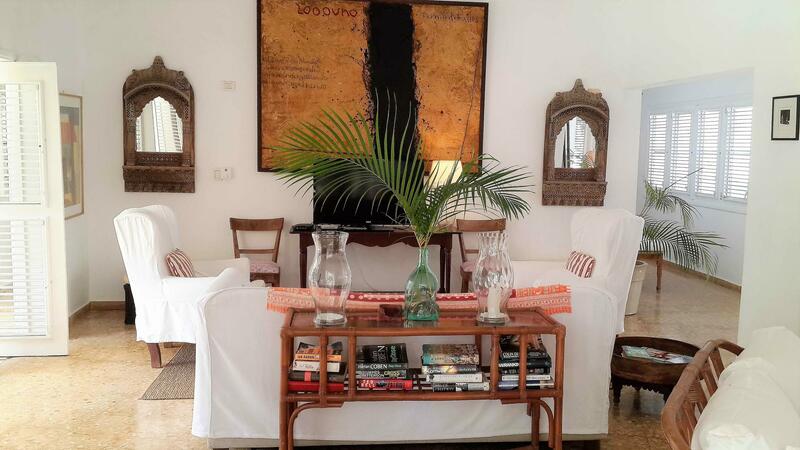 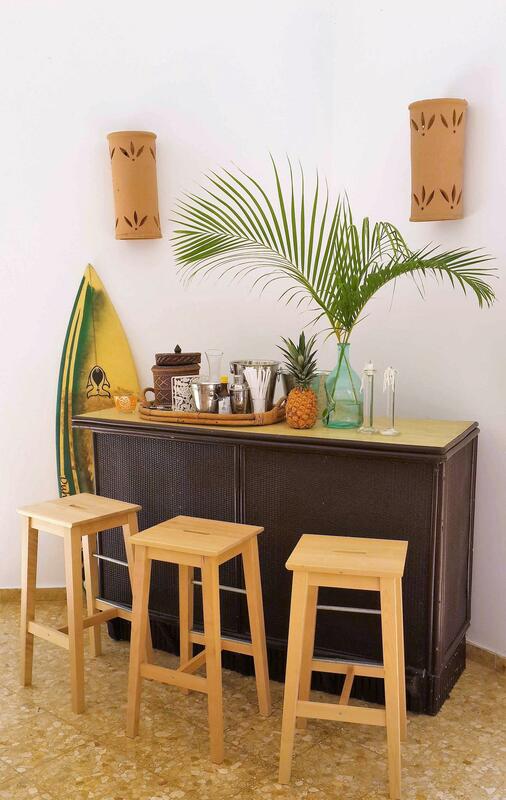 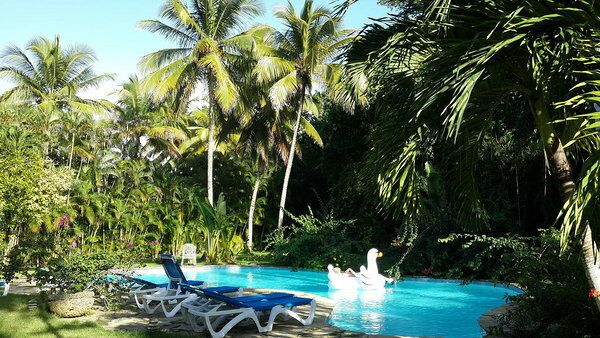 This Dominican villa is the ideal vacation rental for 2 families or a group of friends. 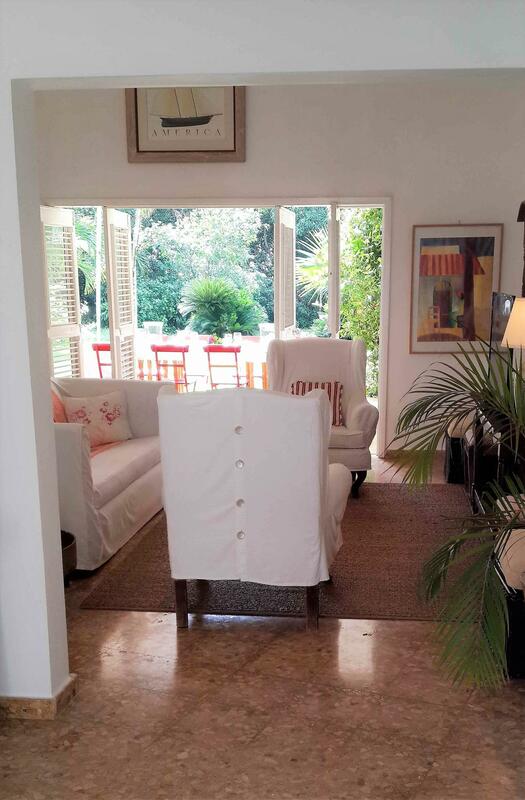 It is tastefully furnished in a contemporary style with a mix of imported and local furniture, and upholstered with cotton slip-covers. 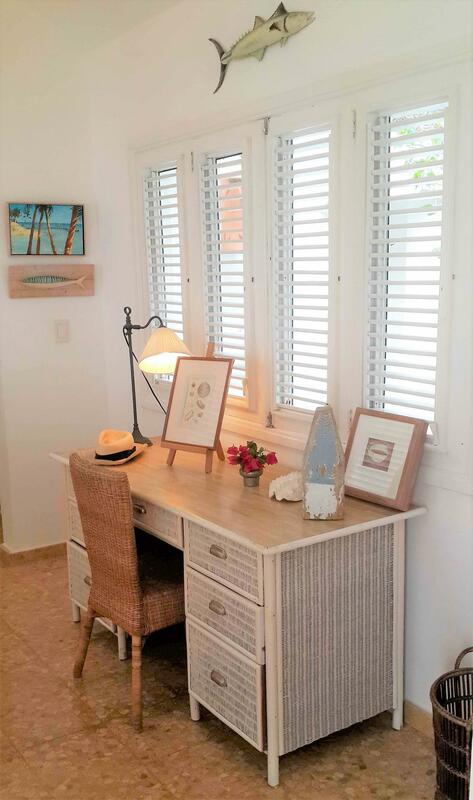 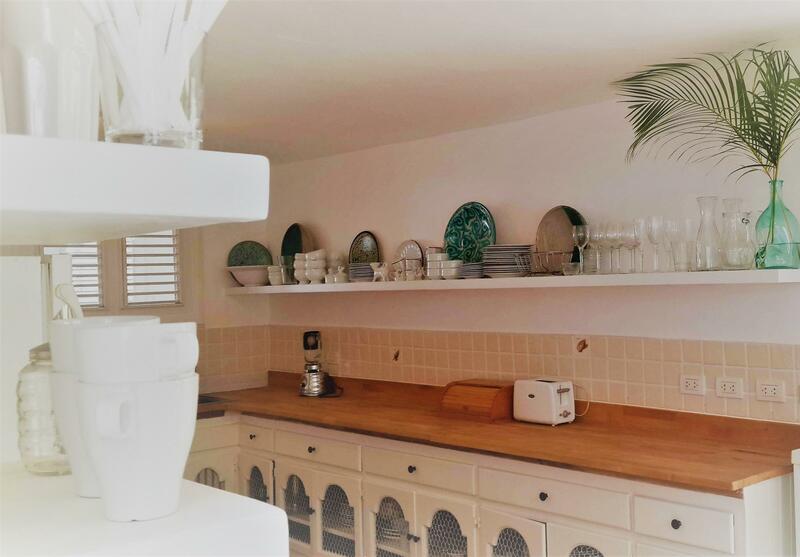 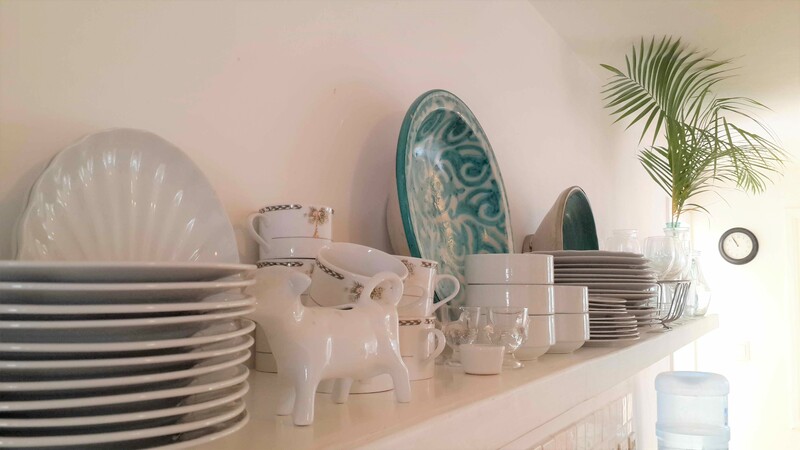 The house is painted white throughout and carefully selected pictures, local maps, baskets of shells and hurricane lamps complete the smart beach-house feel. 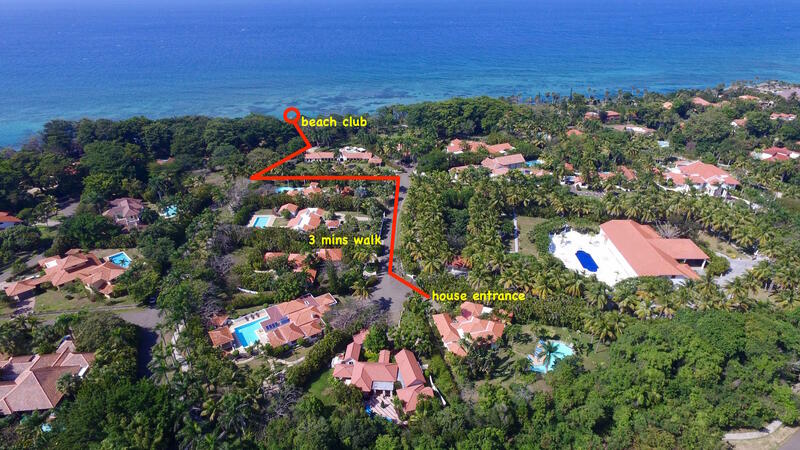 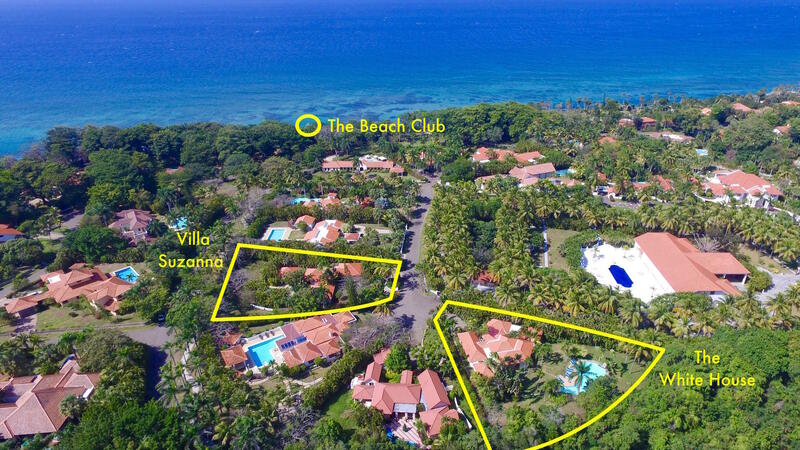 If you are interested in renting The White House, drop us a line on info@dominicanvillas.com or fill out the form on this page.